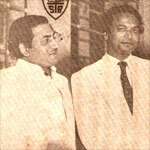 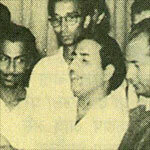 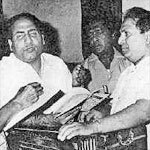 Mohammed Rafi renders songs written by Shailendra – Toothe huwe kwaboon ne humko ye sikhaya hai Dil ne Dil ne jisee payya thha aankhon ne Gawaya Hai. 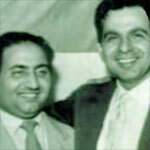 This little piece has been penned down by Mr D.P.Bijoor and shared by Mr Nitin D Dhareshwar. 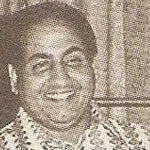 This article is written by Mr. A.S.Murty, Rafi Foundation, Hyderabad Chapter. 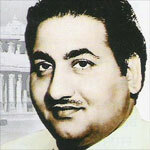 You are currently browsing the Rafians tribute to a true Maestro – Mohd Rafi weblog archives for May, 2009 .